Warning: This post contains materials that may prove to be highly addictive! 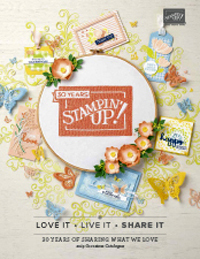 On the 1st of April the new Autumn / Winter Mini Catalogue from Stampin’ Up! will be released here in Australia, and I can tell you that it contains some of the most beautiful things ever! So I thought I would give you a bit of a sneak peek. The card is also my entry for this weeks Mojo Monday sketch. The stamp set is called Apothecary Art. I have coloured the images using a combination of markers and blender pen. I have also used the new Twitterpated DSP and Buttons. I have put one of the mini brads through the button to give the flower a centre, and have used some of the Seam Binding Ribbon. 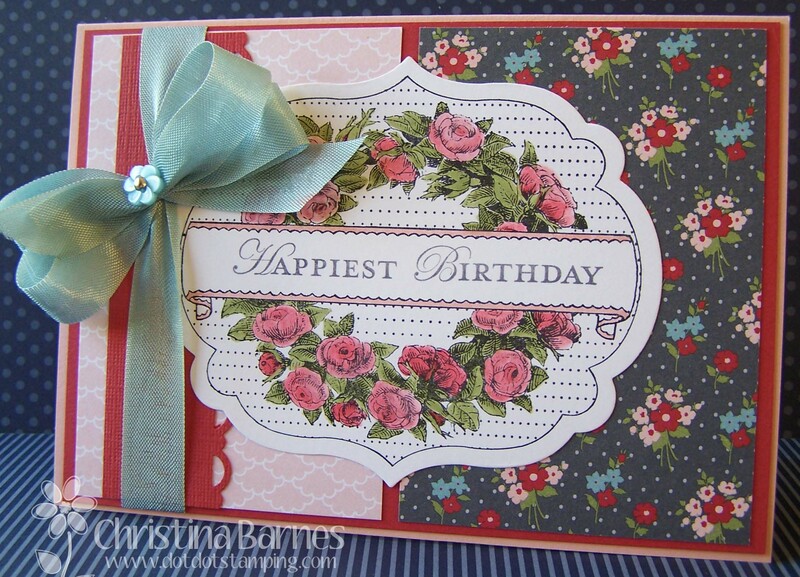 The other new item that I have used here is one of the set of Framelits Dies, also available on the 1st April. Gorgeous, gorgeous, gorgeous – I want it all! 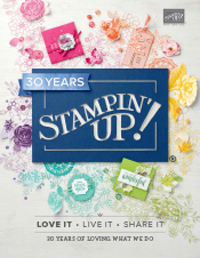 🙂 But you have to wait…… unless you are a Stampin’ Up! demonstrator of course. 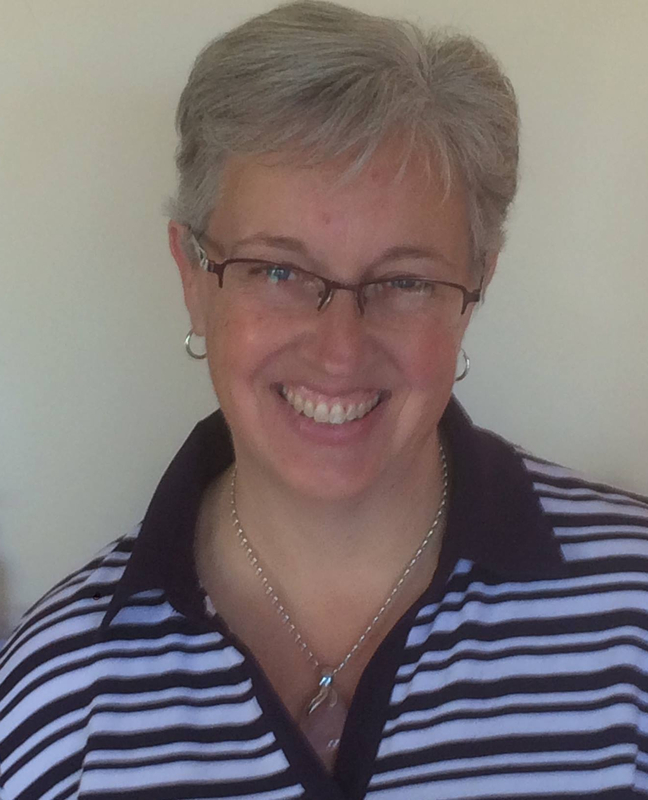 But feel free to contact me if you live in the Adelaide area and you would like to learn how to use the tools and gorgeous products I have shown you today.